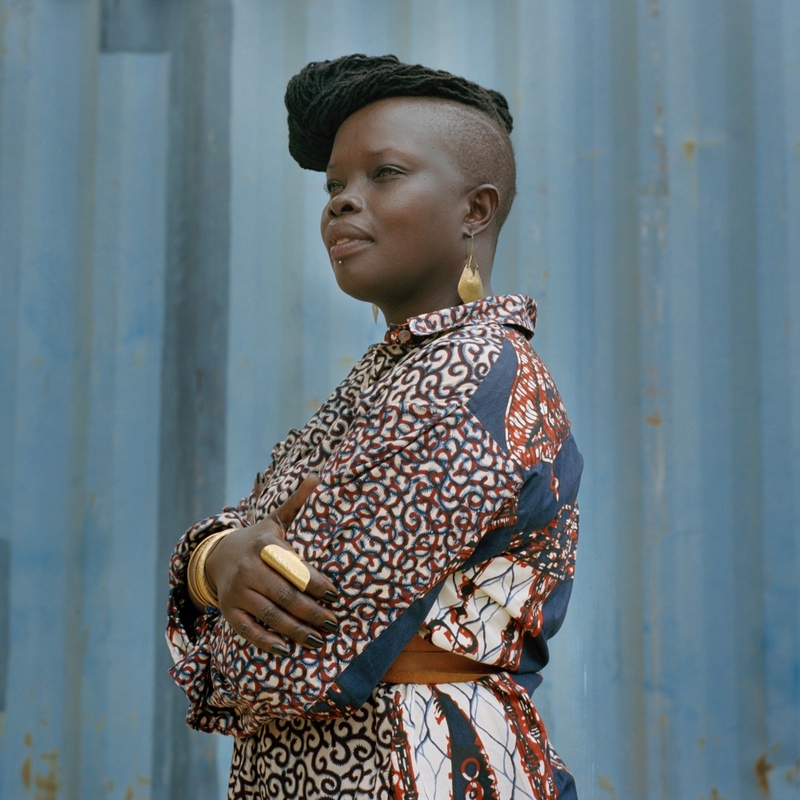 New work from South Sudan in the New York Times. Years of conflict have torn at the seams of Juba, South Sudan. But the city’s people hold their heads high.